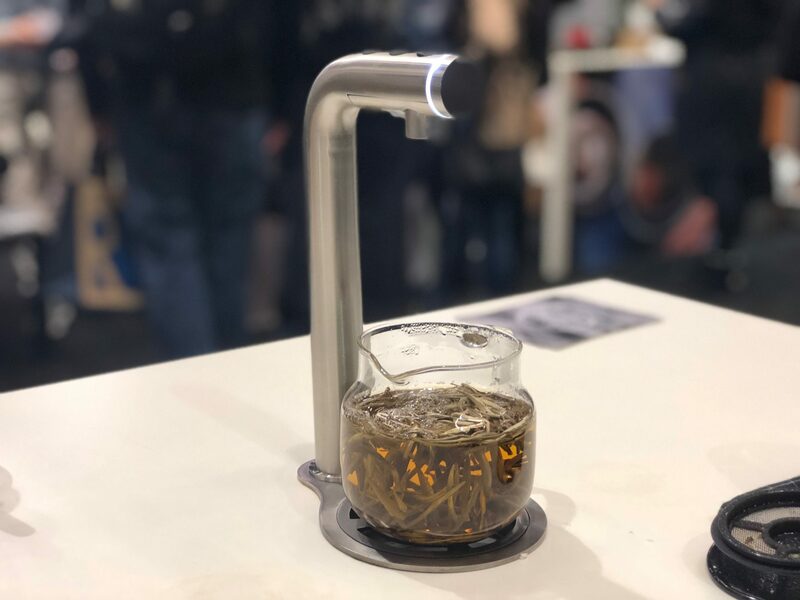 How to Design A Sleek, Modern Tea or Coffee Shop - Marco Beverage Systems Ltd.
Modern cafe design blends functionality with sleek style. In a well-considered tea or coffee shop, every detail matters, from coffee brewers to flooring practicality. 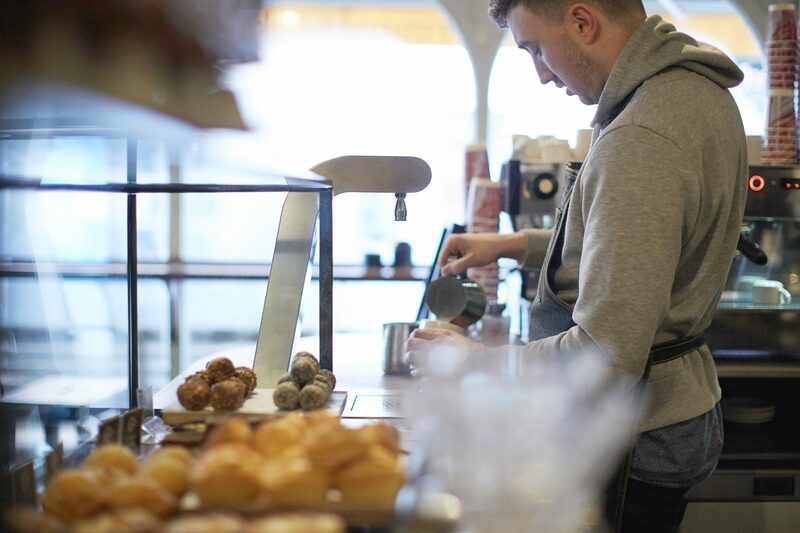 The thought and care you put into every detail will help your cafe run smoothly and keep customers coming back for more – so follow these essential steps to create the perfect modern cafe experience. Dedicate some quality time to research the best flooring materials for your coffee shop. Finding stylish materials that match the current design of the space is obviously essential, whether you’re looking for stunning ‘wow’ factor or sleek minimalist style. You will also need to consider other factors beyond visual appeal – it’s important that your flooring is durable and strong enough to handle all the elements of a busy cafe environment. For instance, if your chosen flooring material scratches easily or makes a lot of noise when furniture is moved around, this may negatively impact the otherwise peaceful look and feel of your tea or coffee shop.. When selecting cafe furniture, you should always opt for quality over quantity. Using poorly-designed, uncomfortable tables and chairs will leave customers with a negative first impression of your tea or coffee shop.. Your chosen furniture material should be thick and strong enough to stand the test of time as your tea or coffee shop.grows. Always check the construction of potential furniture pieces – their structures should be sturdy and safe to hold a wide variety of customers. From an aesthetic standpoint, look for simple, functional designs that don’t detract from the well-coordinated look of your cafe. You want all your chosen pieces to work together cohesively to keep a sleek, modern look. Make sure to consider the seating arrangements as well. If your coffee shop has a variety of indoor and outdoor spaces, you can use furniture to create different zones around the cafe. For example, you could create buzzy zones with barstools and leaners where customers gather around to socialise – and solitary corner tables for those who want to get some work done with their coffee and food. This will help you appeal to the needs of a wide range of customers. The coffee machines you use should reflect your business’s modern style. Bulky equipment may detract from your tea or coffee shop’s sleek design or block the customer’s views of the baristas. Low profile, ultra-modern machines such as MIX, Tubular Font and SP9 look great and enable baristas to interact with customers more efficiently. Carefully consider your menu – will you only be offering espresso-based drinks, or will filter coffee be an option? The SP9 is perfect for single-serve, by-the-cup filter coffee, while the JET best suits busier coffee shops that need more filter coffee. If you plan to provide premium tea MIX multi-temperature machine will help provide quick service and high-quality brewing. Creating a more streamlined bench will not only look good, but can greatly improve your cafes workflow and efficiency. The right machines should blend seamlessly with your existing aesthetic and create an efficient workflow – requiring no tiptoeing and neck craning to shout orders over tall, bulky structures. Moving your hot water offerings undercounter will allow for a clearer, more elegant workspace and better face-to-face customer interaction. MIX is the ideal option for multi-temperature requirements or the Uber font is an excellent space-saver paired with an undercounter Ecoboiler or Ecosmart. Your customer experience should focus on showcasing your baristas’ skills and the theatre of brewing and serving great coffee. By putting a spotlight on your baristas’ skills and encouraging customer interaction, you can create a more engaging cafe experience. 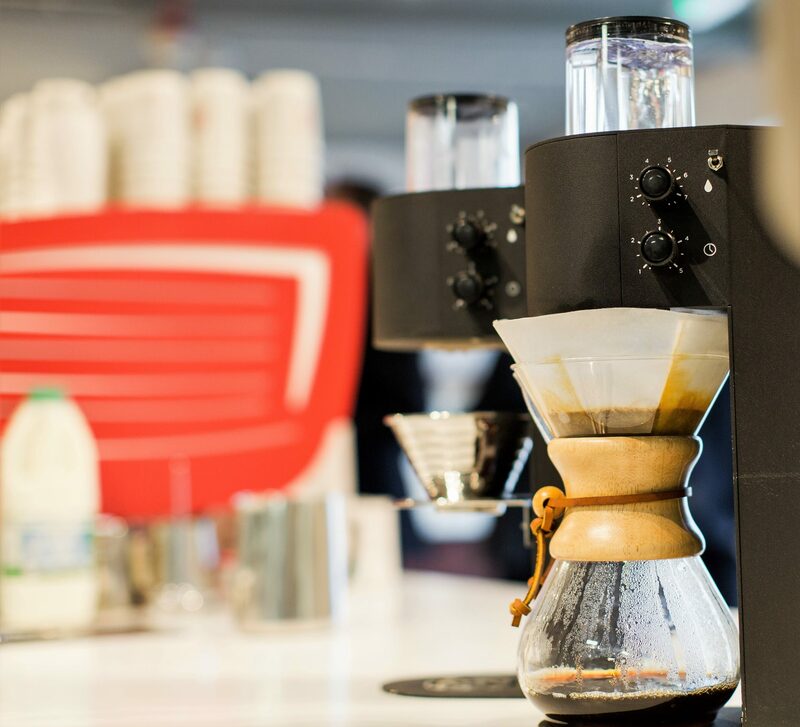 The SP9 automated pour-over machine for speciality filter coffee gives baristas more control over brewing, as well as the added bonus of free time to interact with the customer, explain the beverage and complete the order. Cloe Matheson is a freelance writer from the beautiful South Island city of Dunedin, New Zealand. She loves typing away in her local cafes and has penned articles for business and technology sites such as Trustpower while enjoying more double shot mocha lattes than she can care to count. Visit Tumblr to discover more of Cloe’s published work.